Beautiful Incentives: Light up your game station with FlexBrains. Plus, giveaway! Light up your game station with FlexBrains. Plus, giveaway! Attention gamers, are you in the market for a new mouse contoured for the special needs of gaming? If so, don't get another plain one. Get something that glows in the light and dark, with a spiffy design like this detailed brain one from FlexBrains. This guy boasts a colorful ongoing display of every color of the rainbow, all day long. It subtly transitions into your favorite colors as the seconds go by. Perfect if you've been looking for something unique to add to your gaming station. Or it's just as perfect for someone who isn't a gamer. It has permanently taken the place of my old mouse and I seldom game. 3200 DPI: Upgraded from 2400 to 3200 DPI to provide maximum performance in FPS Games. Ergonomic design - Very comfortable on the hands. 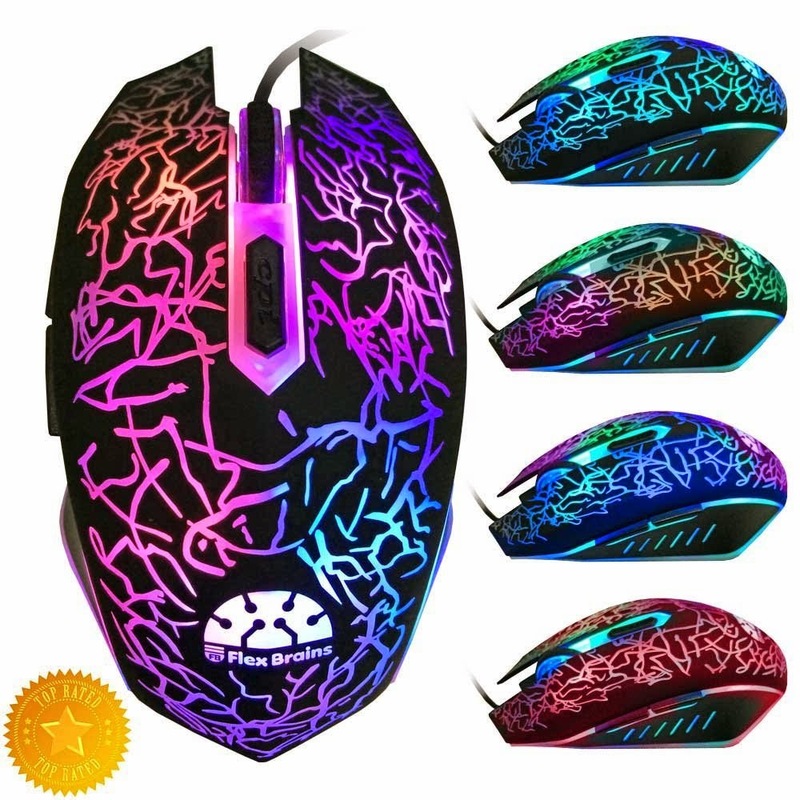 High Quality With High Precision 6 Buttons Laser Gaming Mouse For PC. This sleek mouse is very easy and comfortable to use. There is no struggle to reach buttons. They are all conveniently placed for ease of use. I love the fixed scrolling feature, when you dont feel like working your wrist by moving the mouse. Just use your finger to scroll with the wheel in the middle. Equally, I love the side back and forward buttons that easily move to the previous or next page, without having to do scroll to do it. This is a great lil fashionable workhorse of a mouse. 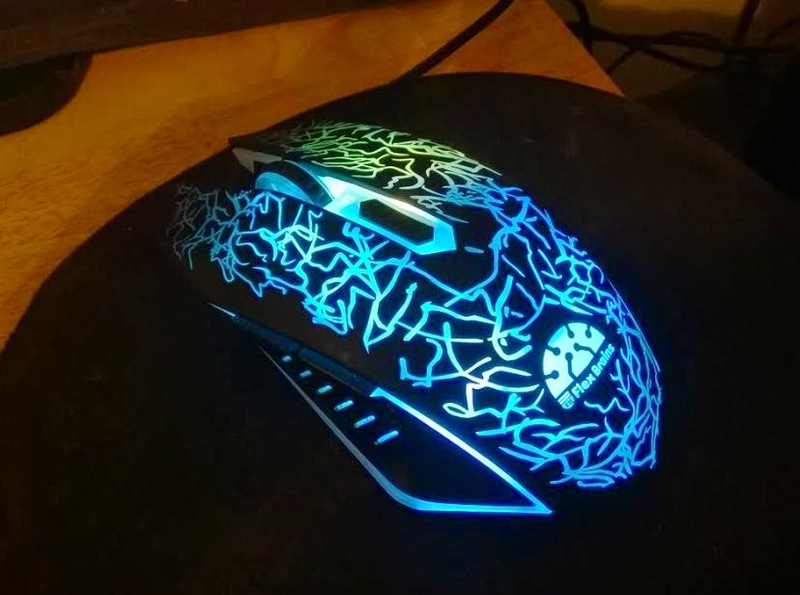 I hope that I am able to show you the awesome light up keyboard cousin to this mouse. They both look amazing together! 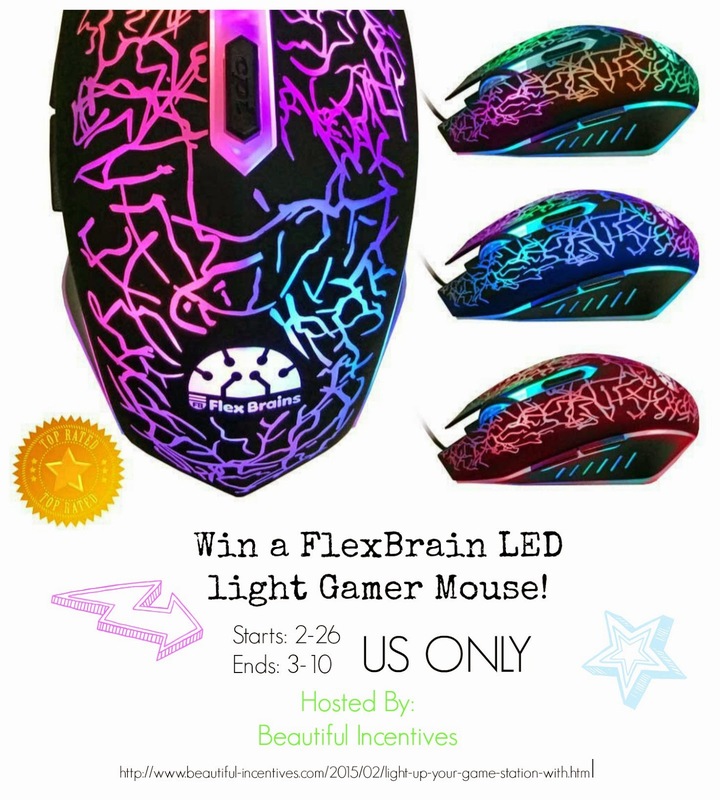 Beautiful Incentives: FlexBrains LED light gamer mouse giveaway! This giveaway and review is in accordance with FTC guidelines. Beautiful Incentives and all bloggers promoting this giveaway have nothing to do with fulfilment of prizes. 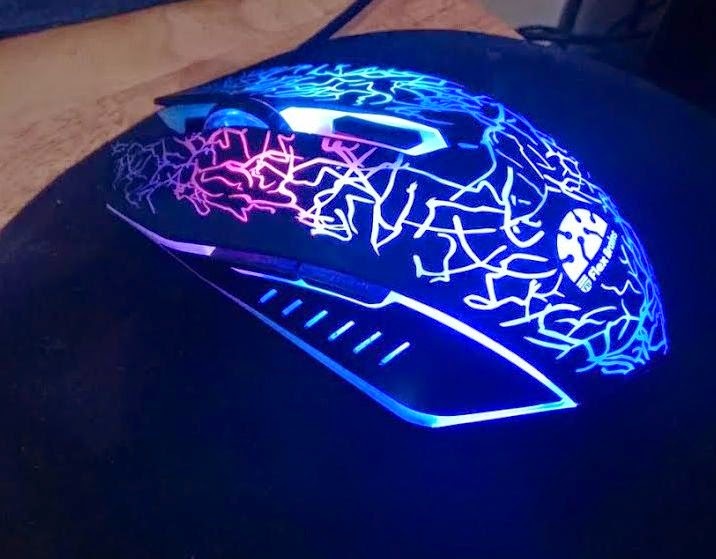 The mouse looks amazing! Yes I love gaming! Mostly Age of Mythology and games on Steam.